The Garden is open for meditation and prayer 10am-7pm April 16-19th in the Transformation Room. Four days of opportunity for meditation and to be present with yourself. Our Sanctuary will be open from 9am to 9pm for meditation and a deepening relationship with God. Prayer Chaplains will be available for Prayer and hand washing. Open to all to write on the prayer wall, light candles and experience mindfulness. 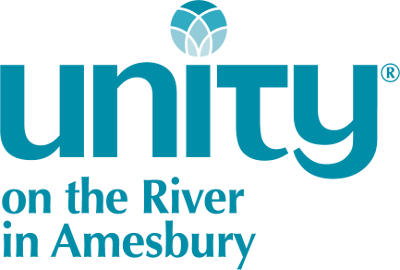 Join us in the Transformation Room at Unity on the River.